The film is being screened in Portsmouth Thursday night during the New Hampshire Film Festival’s “New Hampshire Night” competition as well as on Sunday. Both screenings will feature a live Q&A. 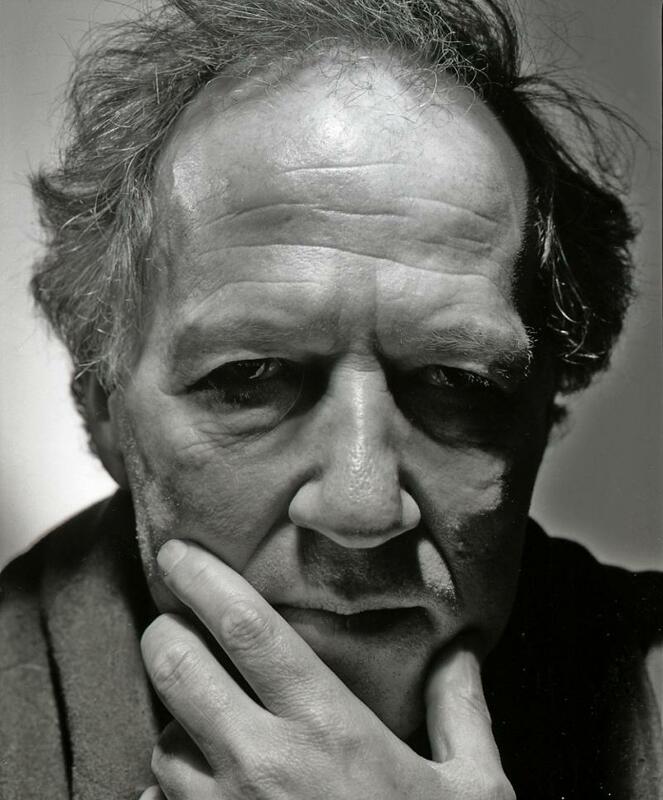 Werner Herzog is one of the leading figures of world cinema. 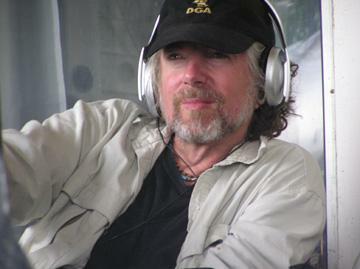 In addition to making more than 60 films, he’s produced more than 20 operas, published books and screenplays and articles, acted in films and produced art installations. His films are known for their unnerving originality and difficult locations. He’s shot films deep in the jungles of Thailand and Brazil, through bone chilling temperatures in Antarctica, and under strained conditions from political coups to maneuvering in a cave of prehistoric art with only hand-held cameras and minimal crew. His latest work is extreme in a different way… a startling public service announcement about the dangers of texting while driving. Herzog joined us from the studios at Dartmouth College, where he’ll be in residence this weekend. When people talk about shopping local, they’re usually referring to buying food, books, and other goods and services from a regional supplier as opposed to buying online or from big box store.